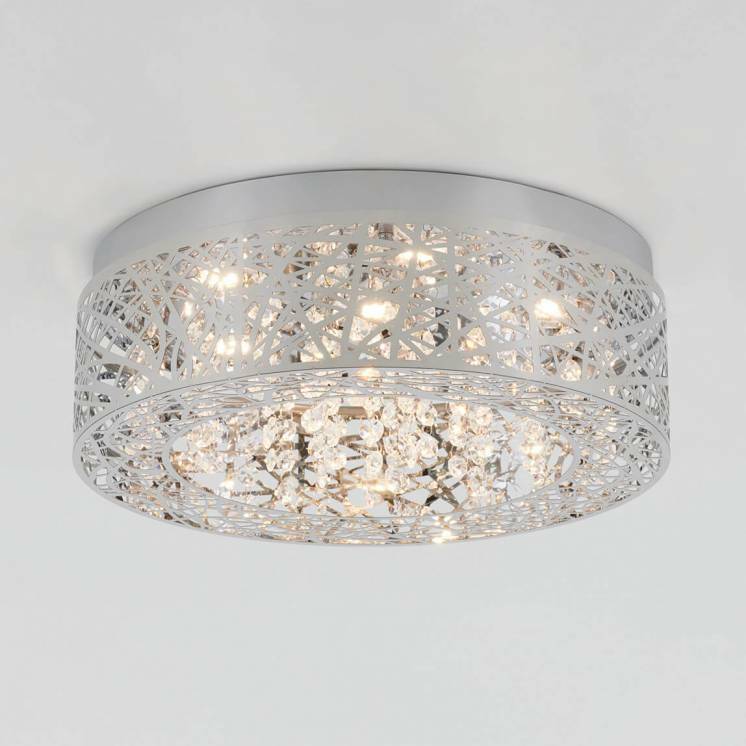 Be daring by choosing a light fixture that's gracefully unbalanced. 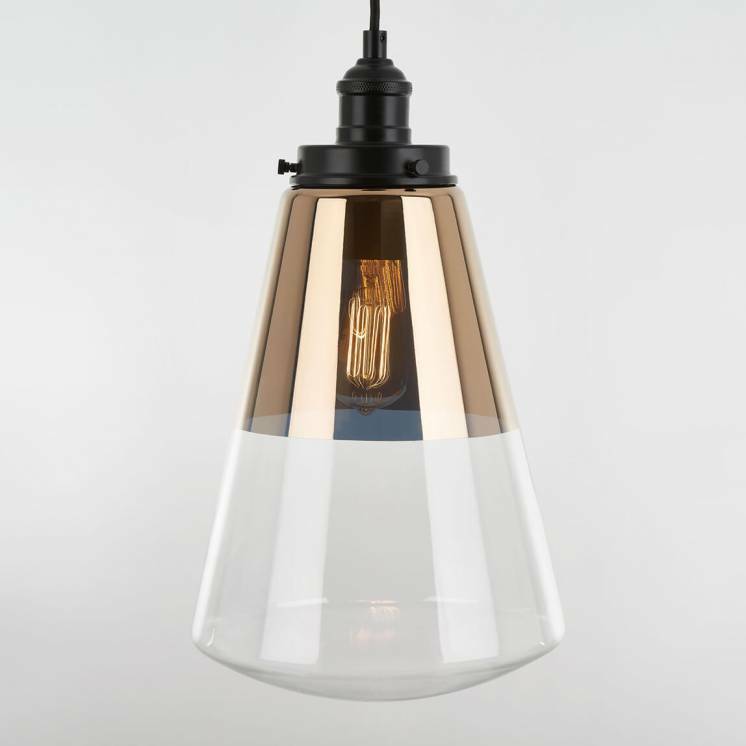 The Hologram 5 brings a distinct style to any decor that wants to stand out. 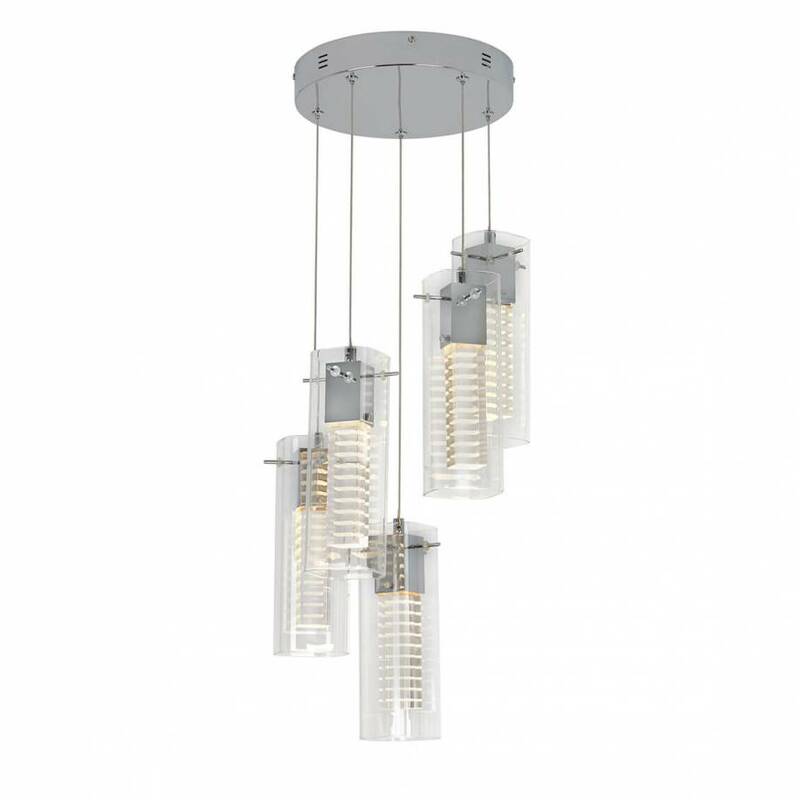 Perfect for your living room, dining room or entrance hall, this suspended luminaire contributes to creating a unique interior space. 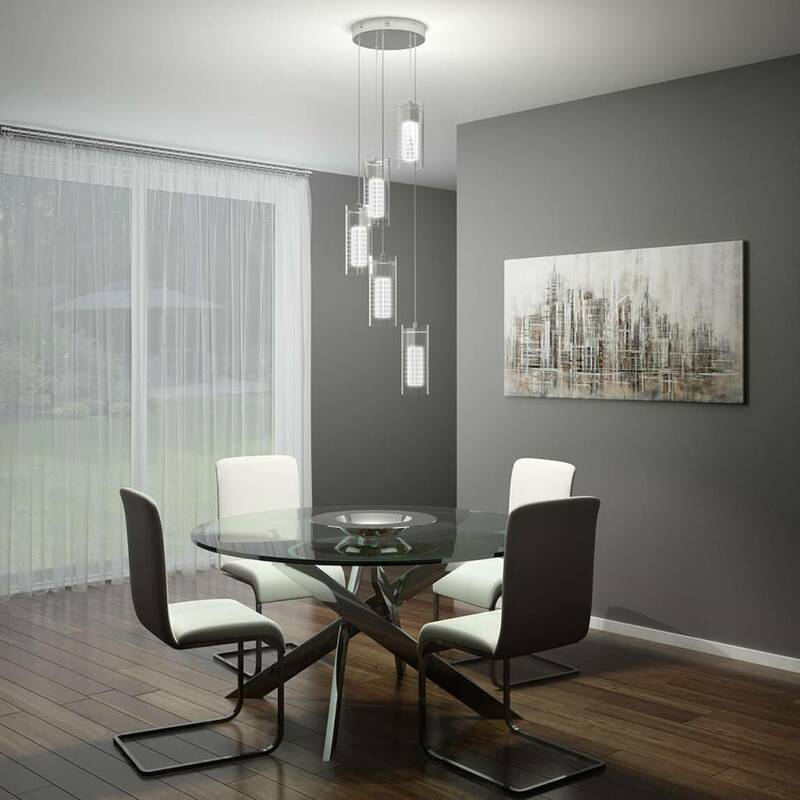 This asymmetrical model boasts chrome-accented circular diffusers and will be sure to enhance your meetings, dicussions, moments of relaxations and nice meals at home. 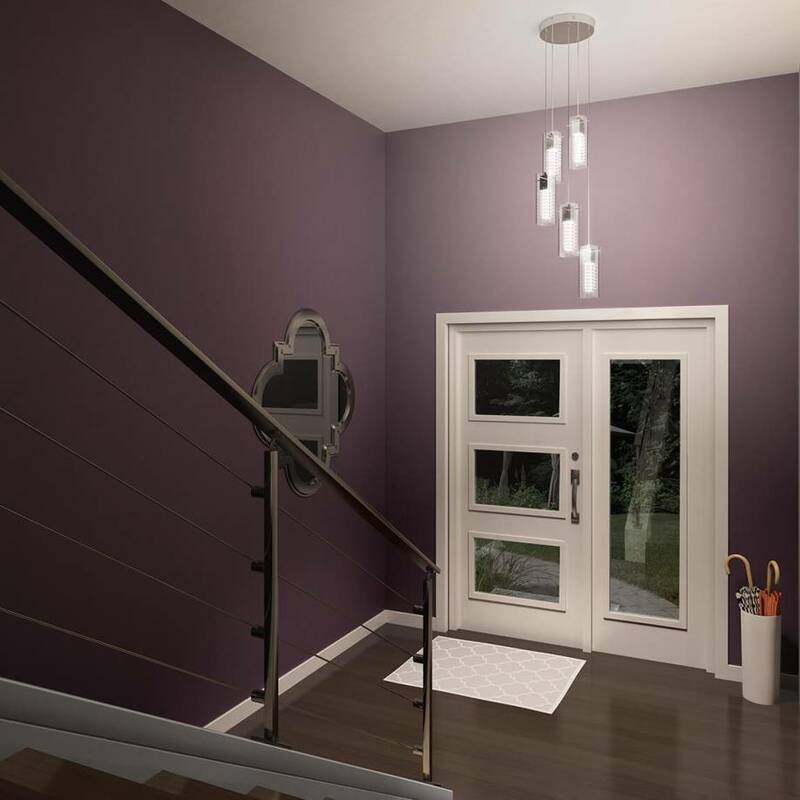 Compatible with a dimmer, the Hologram 5 is an LED-integrated luminaire that can help you conserve energy. 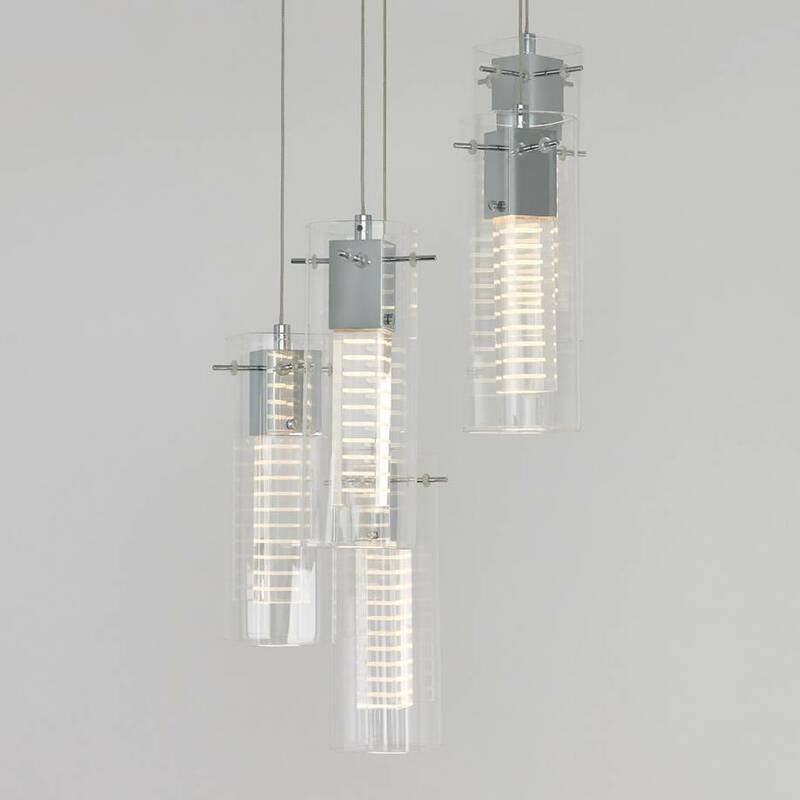 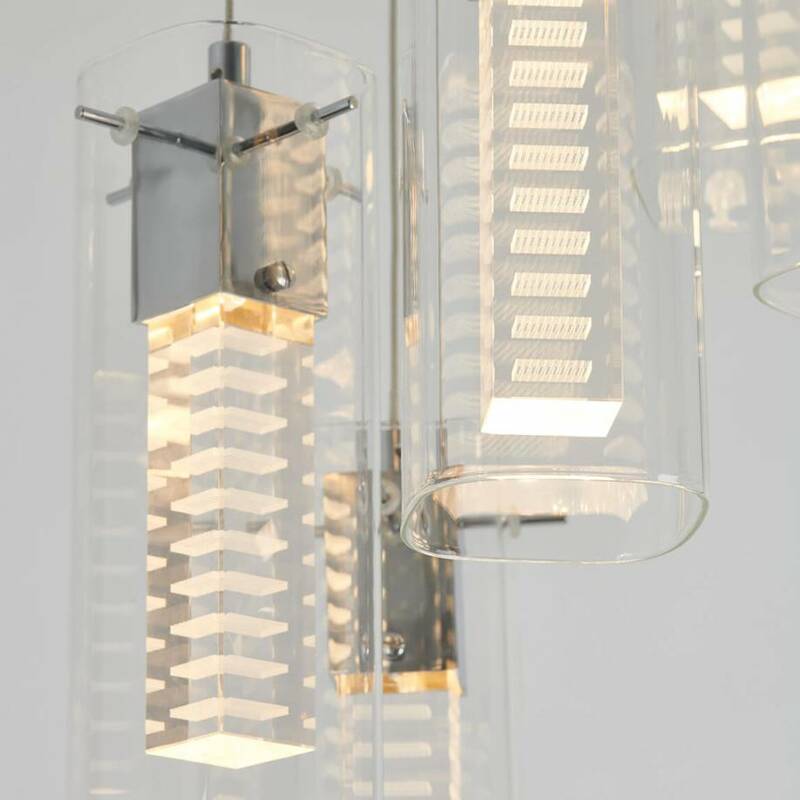 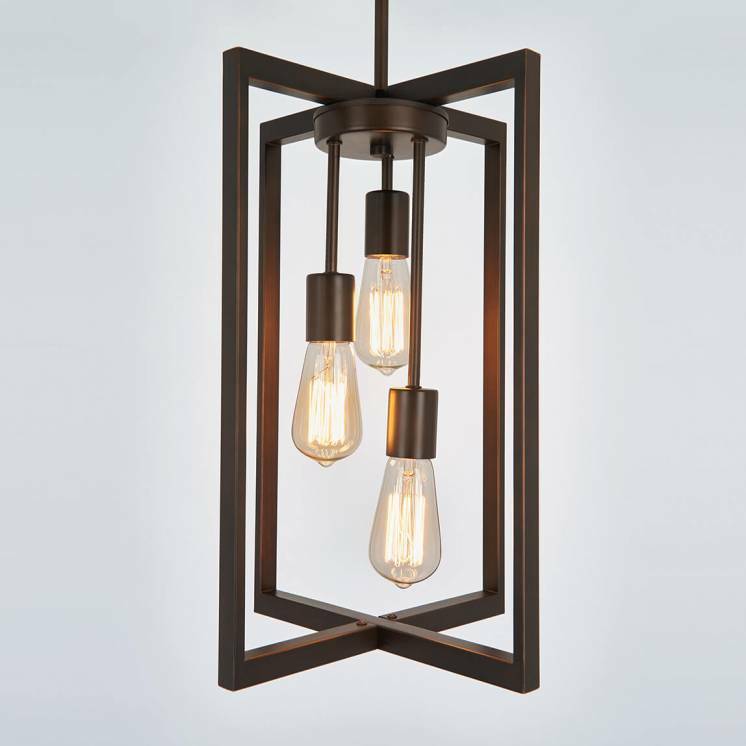 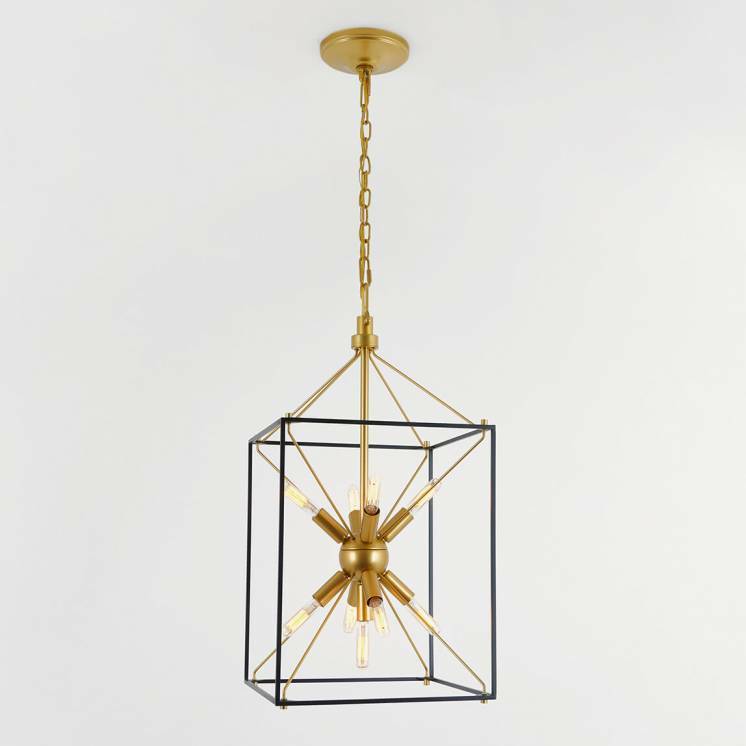 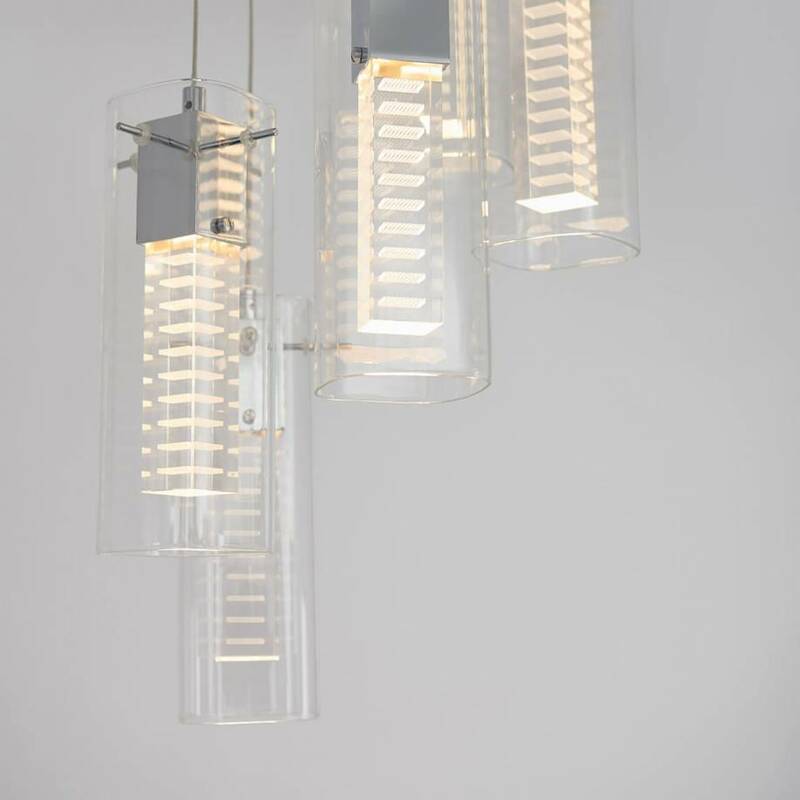 Treat yourself to an exclusive and unique lighting fixture that delivers an impact through its presence, great luminosity and high-grade materials.